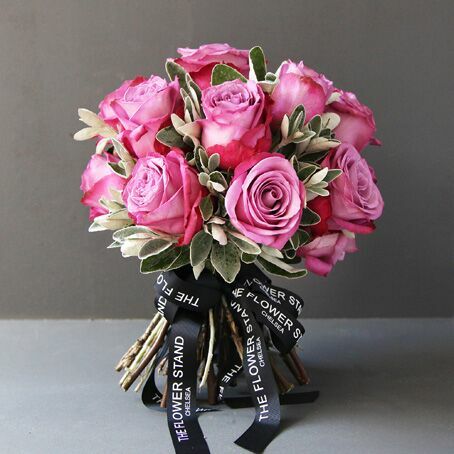 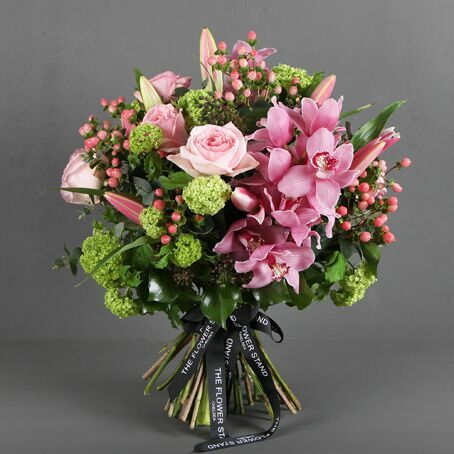 Our luxury Mother’s Day bouquets are designed by our experienced florists using the best quality seasonal flowers. 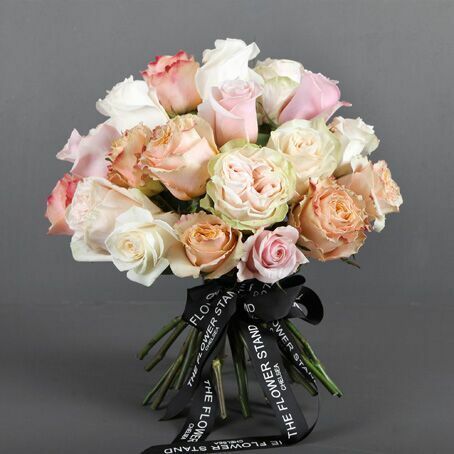 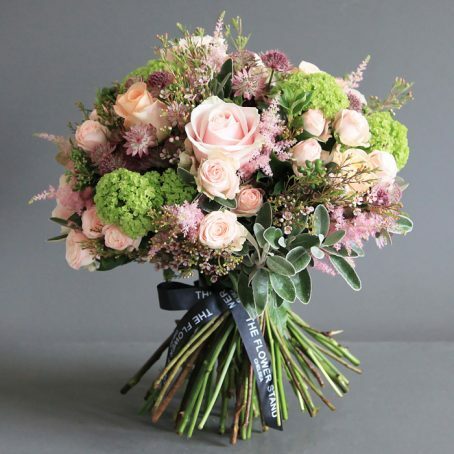 All of our bouquets comprise the finest quality hand picked stems, which are arranged and tied into a luxurious bouquet to create the perfect gift for Mother’s Day. 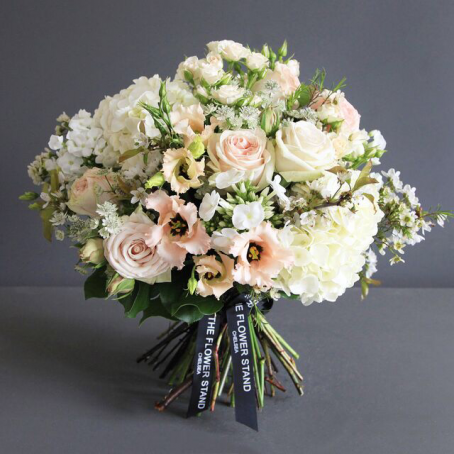 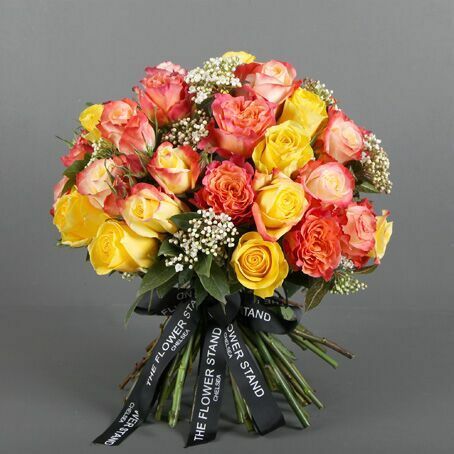 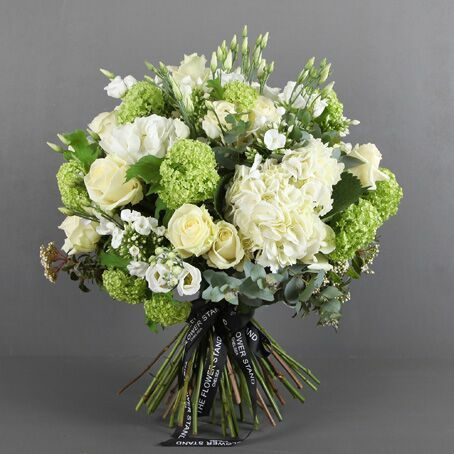 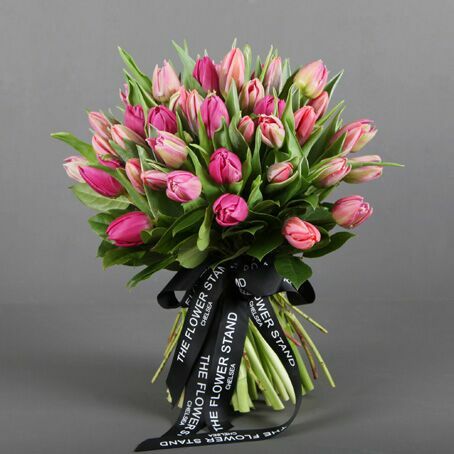 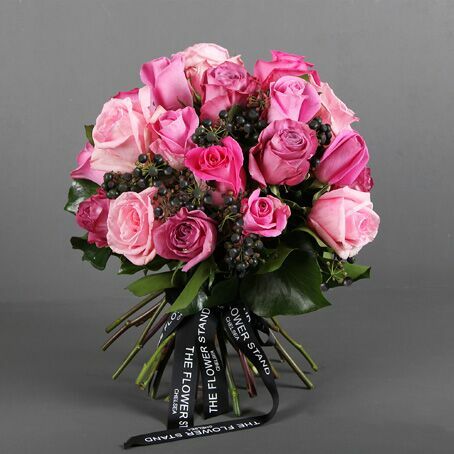 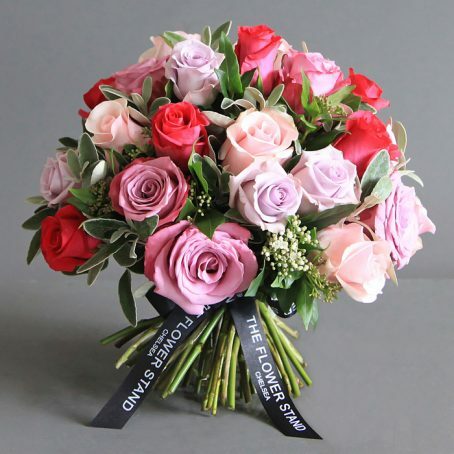 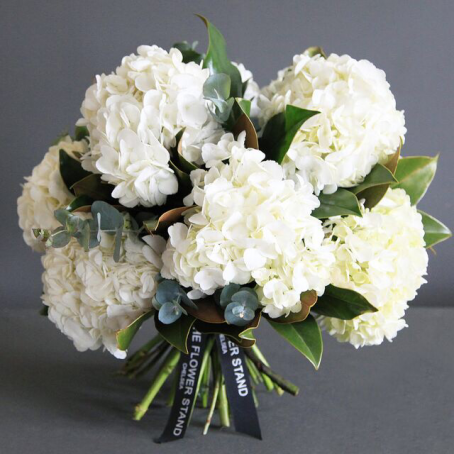 Whether ordering in advance or on Mother’s Day itself, with our fantastic delivery service you can rest assured that we will deliver your bouquet in all of it’s glory on Mothering Sunday. 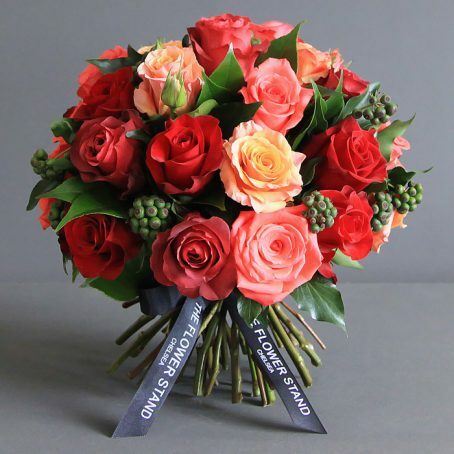 All of our bouquets are guaranteed to stay fresh for 7 days from delivery, making them the perfect gift for your mother – providing enjoyment not just on Mother’s Day but for the days to follow.